Author: Elhim Iskra / All rights reserved. 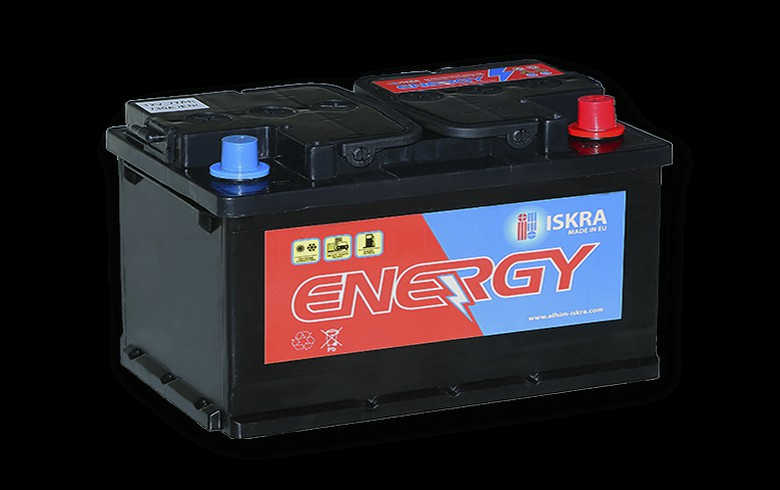 SOFIA (Bulgaria), October 30 (SeeNews) - Bulgarian battery manufacturer Elhim Iskra [BUL:52E] said on Tuesday that it posted a net profit of 488,000 levs ($283,350/249,510 euro) in the first nine months of the year, slightly up from 451,000 levs in the same period of 2017, following stronger sales of traction batterries. Elhim Iskra's total operating revenue grew to 29.2 million levs in the January-September period from 25.5 million levs a year earlier, the company said in an interim financial statement. Elhim Iskra said it booked higher revenue from sale of traction batterries in the review period, which offset the decrease in starter batterries sales. The company's operating expenses increased to 28.7 million levs in the nine months through September from 25.0 million levs the year before. Elhim Iskra is part of blue-chip diversified group Stara Planina Hold [BUL:5SR].